Is TOTW 28 to be celebrated? Or should we stick to the FUT Birthday festivities?? I’m not complaining about a Paul Pogba inform, far from it. However, I do have to raise the question regarding the selection process. 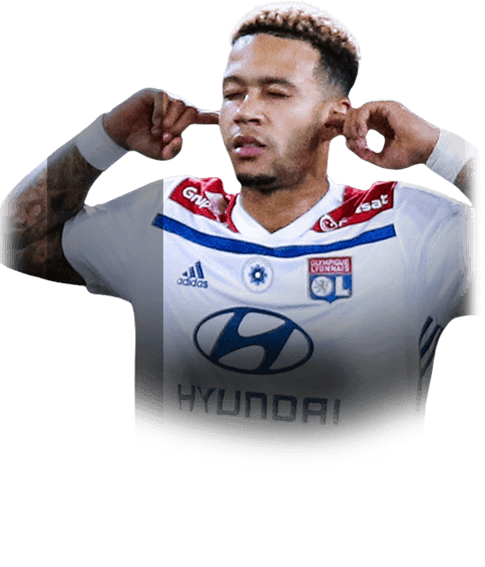 Pogba got 1 assist across the 2 international fixtures and is selected. Whereas Antoine Griezmann managed 2 goals and 2 assists, yet he’s deemed not worthy of an inform…My mind is baffled, EA explain yourselves!! In regard to the actual card, it’s a stellar looking one that boasts a rating of 91 and has 79 pace, 89 dribbling, 85 shooting, 74 defending, 91 passing and 90 physicalities. 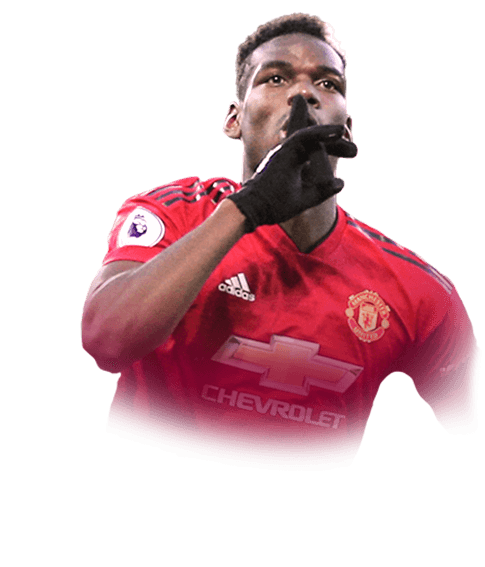 Owners of the headliner’s card will also see their Pogba’s boosted to his new rating. 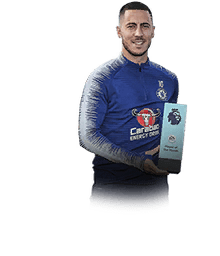 Chelsea’s Belgium superstar performed sensationally during international week and got 3 goals in the 2 matches played and deservedly earnt his selection this week. His third inform card has a rating of 94 in the LF role and includes 94 pace, 97 dribbling, 88 shooting, 91 passing, 72 physicalities. In what can only be deemed another baffling selection choice, Jordi Alba gets featured for his first inform as he got an assist during Spains 2-1 win against Norway. His 89 rated inform card has stats of 95 pace, 85 dribbling, 82 defending, 71 shooting, 84 passing and 76 physicalities. 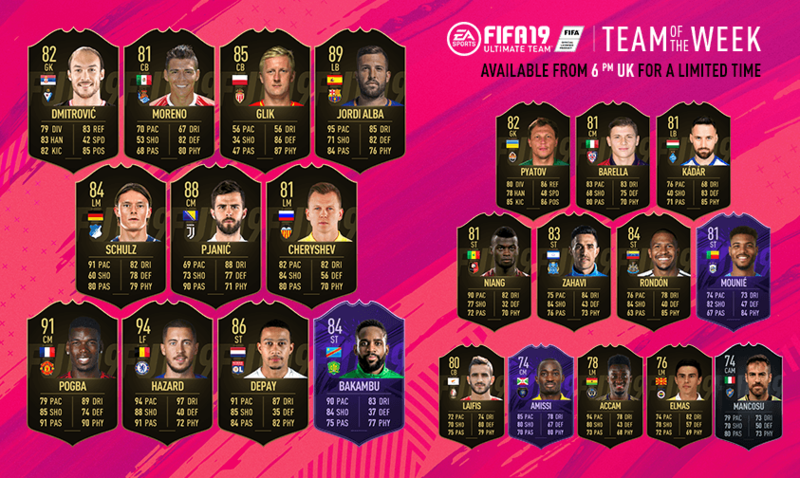 Team Of The Week 28 goes live in FIFA Ultimate Team packs tonight from 6pm, if like me you’re feeling rather bemused at some of these picks, sound off in the box below.